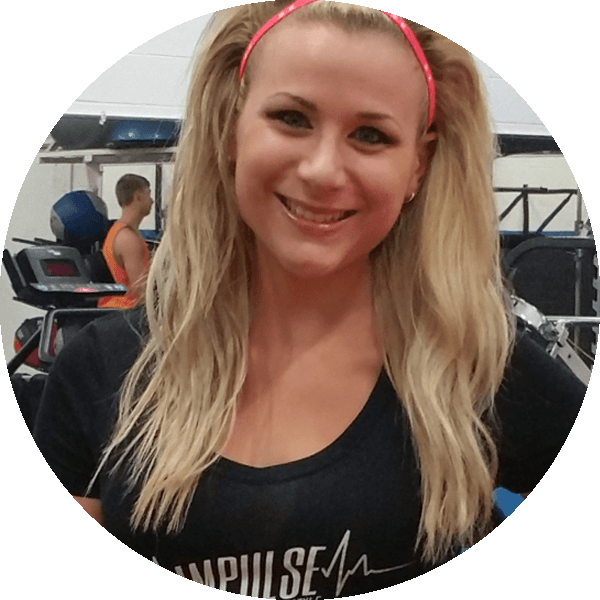 Courtney’s educational background includes a Bachelor of Science in Nutrition and Dietetics from the University of Akron, completion of the Coordinated Internship Program through Akron, and Certified Personal Trainer through the American Council on Exercise. Courtney’s mission in life is to share her gifts with other people, and to show them how great they can be. The counseling Courtney shares with our clients encompasses cognitive behavior therapy by making sustainable positive lifestyle changes and eliminating ‘diet approach’ thinking to eating. Her heart is full when clients discover parts of themselves they didn’t know were there.